Are you a beginning artist full of inspiration? Do you have a plan, idea or concept that you wish to fulfill? 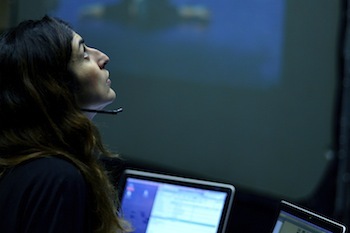 This is your chance to take the first step towards the realization of your project. 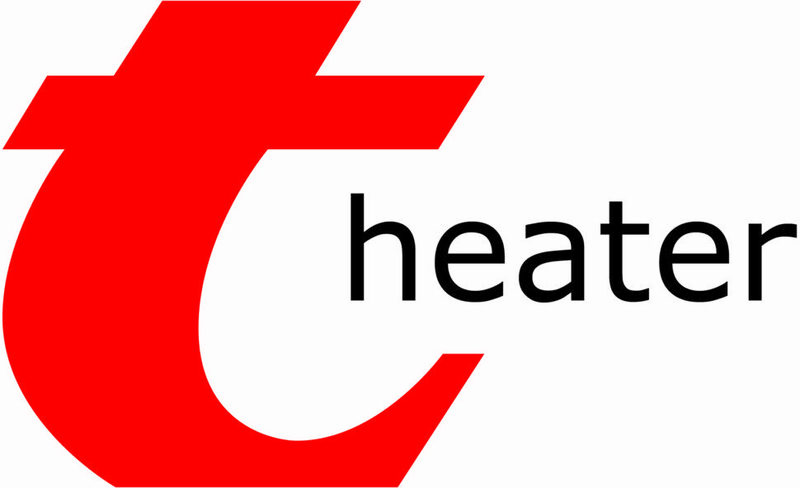 The TheaterFestival and social office for artists, t-heater, support young talents in the performing arts. That’s why we are looking for fresh concepts of beginning and graduated artists from various backgrounds: theatre, dance, slam, performance, writing… Everything is possible! 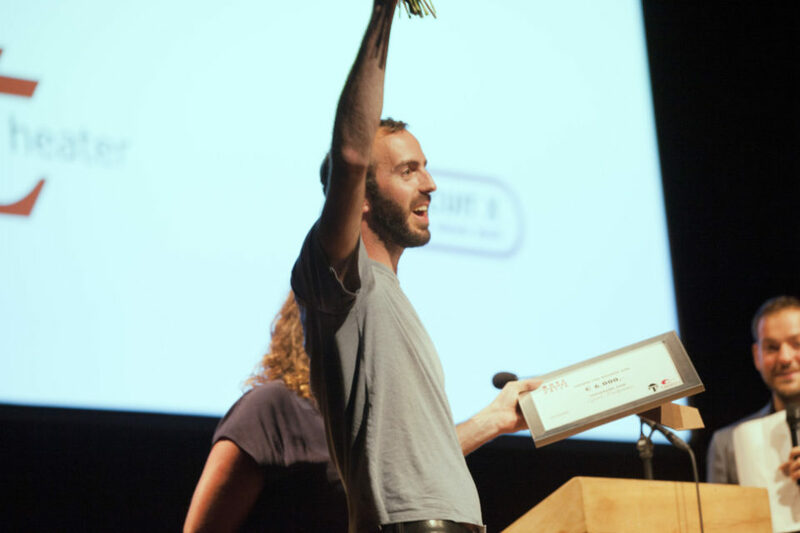 The best concept for a show, performance, text… wins the Roel Verniers Prize 2017.
the invitation to show the realization of the concept on the next edition of het TheaterFestival 2018 in Antwerp. business support from t-heater during a whole year. You can e-mail your plan, idea or concept (max. 1 A4) together with your resume to info@theaterfestival.be. The ideas are thoroughly read by a jury, which consists of Elsemieke Scholte (d e t h e a t e r m a k e r), Karel Vanhaesebrouck (ULB, RITCS en School of Arts) and Shari Legbedje (Kosmonaut Producties & Sociaal Fonds Podiumkunsten). They nominate the top 8 concepts. On Monday the 7th of August they will announce the nominees. 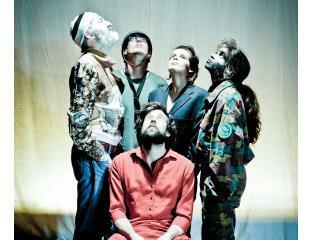 During the TheaterFestival (31st of August until the 10th of September in Brussels) the 8 nominees are able to present their concept on Tuesday the 5th of September between 12h and 18h at Beursschouwburg. 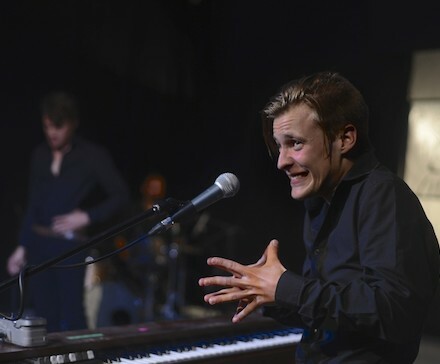 The winner of the Roel Verniers Prize will be announced at 20h. Both presentations and award ceremony are accessible for the public. t-heater is the social office for artists of t-interim. We work for artists and other employees (such as technicians and production employees) and their clients in the cultural and creative sector. 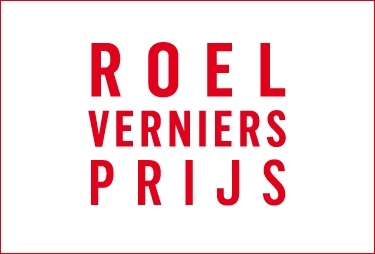 De Roel Verniers Prize is founded in memory of Roel Verniers – author, columnist, theatre enthousiast and ex-coordinator of the TheaterFestival – who died on the 22th of September 2011 due to cancer.